Simple Cleanroom - Plain top, suits most applications. Typical - drawer and shelf. We typically use all closed face profiles (no slots) and add radius compensators as below. This provides a tight finish with no gap to retain dust and allows for easy cleaning. These types of connections are suitable for most clean room environments. Specialised radius seal connectors used throughout frame for smooth connections and easy cleaning. Constant monitor of work surface and operator with alarm if earthing is required. 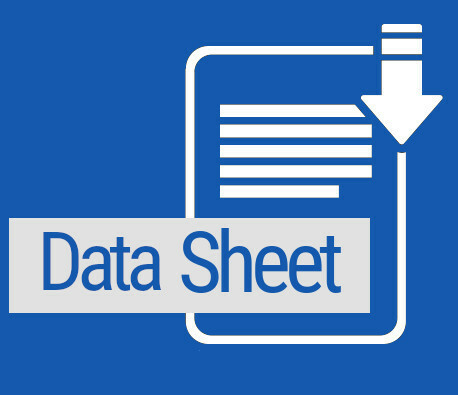 Different environments require different kinds of benches and specifications, so for us to best help you - fill in a simple data sheet, email it to us and we'll get back to you. As with any of the benches and workstations provided by MayTec, we can offer you a large range of options and flexibility to your design. From initial design we can create the create a design that suits your cleanroom or dust free area. We have worked with a multitude of companies to create practical and economical clean room benches. Using our in house designed connectors and aluminium profile system to create the frame of your cleanroom benches, we can produce a variety of combinations that allow for it to be suited to your application. We can accommodate for applications and loads as well as flexibility in being able to fit any mountings or storage you may require on your bench. Manufactured with quality cleanroom aluminum profiles that can be assembled in any combination, it allows us to provide you with a reliable and worry free solution for your cleanroom.